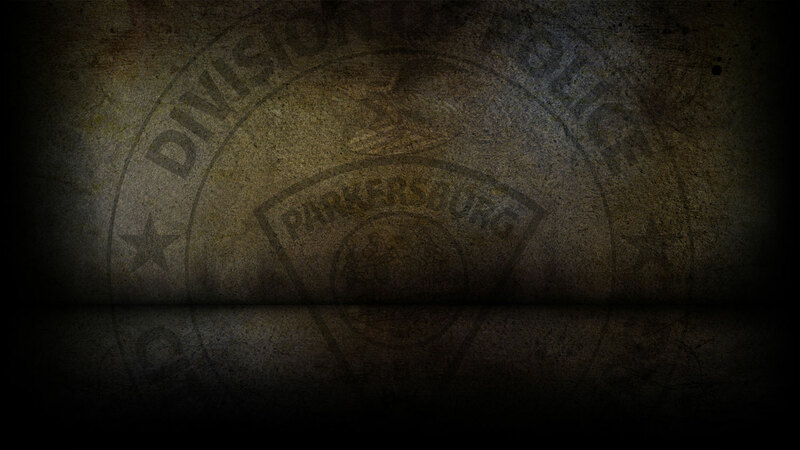 On 3-28-2019 the Parkersburg Police Department responded to 103 calls for service. Mark Toler, 36 of Parkersburg was arrested on 3/28/19 on a warrant for Violation of a DV Order. Jordache Collins, 34 of Parkersburg was arrested on 3/28/19 for Fraudulent Schemes and Breaking and Entering. Dacoda Wilson, 24 of Parkersburg was arrested on 3/28/19 for Domestic Battery. Wesley Roberts, 26 of Aimesville, OH was arrested on 3/28/19 on a capias for Failure to Appear. On 3/28/19, officers responded to Lincoln Street in reference to a stolen vehicle. On 3/28/19, officers responded to 23rd Street in reference to a grand larceny. On 3/28/19, officers responded to Lynn Street in reference to a petit larceny. On 3/28/19, officers responded to PPD Headquarters in reference to a stolen wallet. On 3/28/2019, officers responded to one motor vehicle accident.